A weight loss expert is calling on adults from Preston to take time out of their busy lives to think about their health and wellbeing, especially considering the latest figures for diabetes. Around 700 people a day are diagnosed with diabetes which is equivalent of one person every 2 minutes! It comes with an estimated cost to the NHS of £10 billion which is over 10% of the NHS budget. It is thought that there are around 1.1 million people who have diabetes but have not yet been diagnosed causing the figure to rise to 17%. 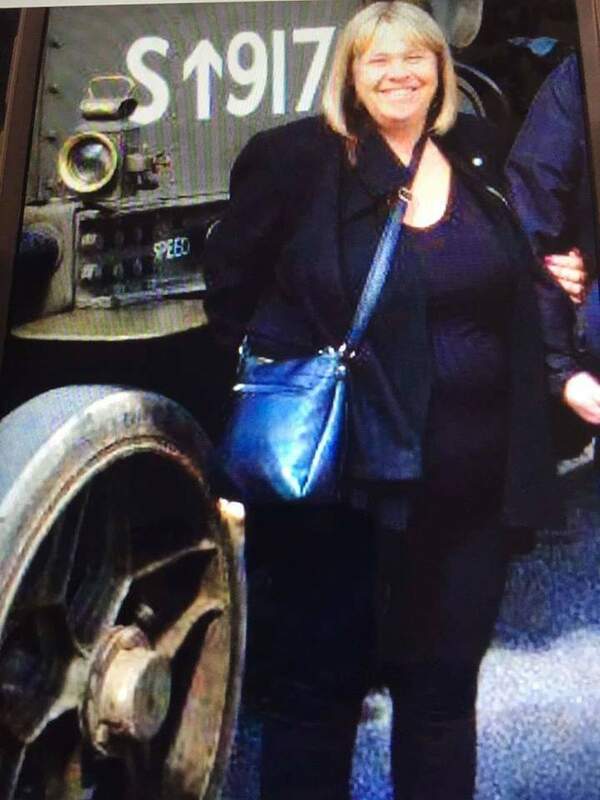 Debbie Palmer, who attends Cottam Community Centre, Slimming World group on Friday mornings was diagnosed with high blood pressure and pre Diabetes. She couldn’t walk very far and was quickly out of breath. She knew she had to do something or she wouldn’t be here now. 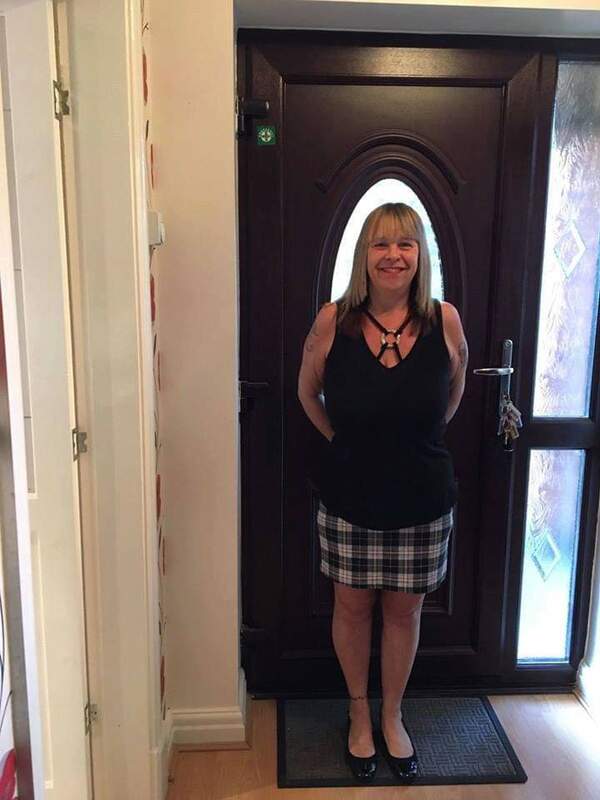 After a recent health check, having lost 3 stone, Debbie is thrilled to hear that her BMI and cholesterol are back to normal and she is no longer at risk of diabetes, heart attack or stroke.